Seeking out current events for kids can be rewarding and challenging at the same time. Adults have to weigh teaching kids about the world by protecting them from the negativity of that world. Luckily, there are many resources available to help parents and teachers choose age-appropriate kids' current events. There are many wonderful online resources for sharing current events with kids. Most are free and some include in-depth resources for classroom settings. With the goal of empowering kids to engage kids "with digital media in a fun, safe and social environment," DOGO News features content in the areas of Science, Social Studies, World, Environment, and Sports. Their non-fiction and current events articles align with Common Core Standards. Kids can read daily articles or register for a free account where they have the chance to express their own opinions. One of the best features is how more complex words are highlighted so kids can click on them to learn the definition. Teachers can also create a free account to access reading comprehension questions and critical thinking challenges for each article. Current events giant, Time Magazine, also has a kid version online called Time for Kids. Start by choosing your grade level from K-1, 2, 3 to 4, or 5 to 6. You'll then be directed to current events articles appropriate for your age. If you prefer a hard copy, you can purchase a magazine subscription of Time for Kids for about $5 per student. Subscriptions for Grades K through 2 include 29 annual issues while those for Grades 3 through 6 include 24 issues. Articles align to Common Core State Standards making them great classroom reads. Content covers all topics from weather and important people to Earth Science and government. Smithsonian's Tween Tribune Junior is geared toward kids in Grades K to 4. 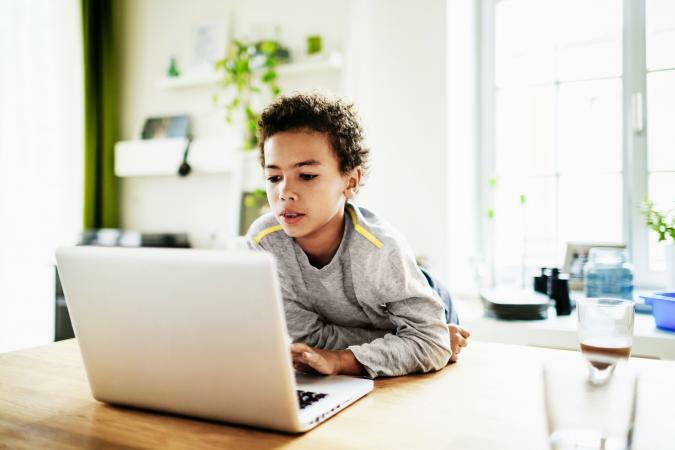 Kids can get online and read a variety of age-appropriate articles or teachers can create a free account and access extras like lesson plans. Even if teachers don't register for an account, there is a page dedicated to free lesson plans. For older kids in Grades 5 to 8, there is the Tween Tribune. Daily articles range in topic from holidays to international events. There are also separate tabs for tech articles and a Spanish section where all the articles are translated into Spanish. 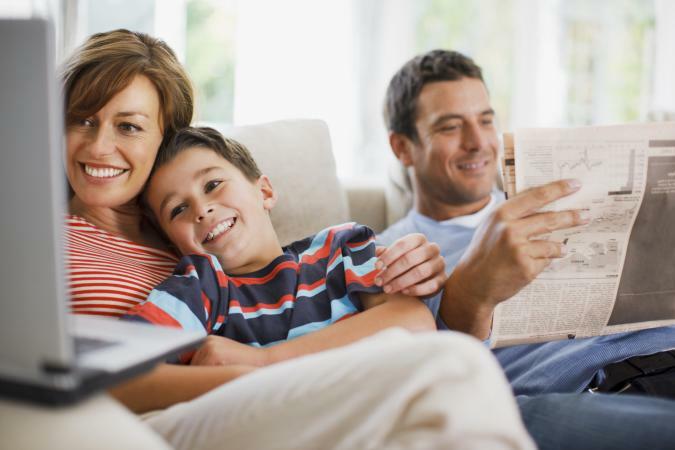 Readers ages 6 to 13 can enjoy age-appropriate versions of articles written for the adult newspaper. KidsPost features current articles about fun things like animals and sports along with more serious topics such as global warming. Classrooms of kids in grades 2 through 7 can even sign up to be the monthly Class of KidsPost where their opinions will be featured. Newslea features articles about current events related to ELA, Science, Math and Social Studies. The content is created for kids in Grades 2 through 6 and aims to increase reading engagement for kids. From the home page, you can narrow the articles down by age group by choosing from Lower Elementary, Upper Elementary, Middle School, or High School. Unlike other news sites, on Newslea you can also narrow articles by text level and specific reading skill so you find the perfect fit for your child. You do need to register for an account to read the articles, but you can do so as an individual student if you are over age 13 or with your teacher's classroom account. Kids who want to explore current events in an unbiased, age-appropriate place that is free of sensationalism can read articles at Youngzine. Topics covered include World News, History, and Society/Arts. You can also meet experts who write some of the articles or submit your own reports, poems, and stories for the Uwrites section. Most articles are short and written for kids in Elementary school. Teachers can sign their classroom up for free to post assignments or view reports of student activity. 25 Great Ideas for Teaching the News-This article gives lesson and activity ideas relate to current events for kids. Teachnology-Offers numerous lesson plans on current events. We Are Teachers-Features eight creative and modern ways to teach current events. Teach Hub-Shares ten activities you can use in the classroom to talk about current events with kids. Giving children the opportunity to read current events comes with both benefits and consequence. Even when kids aren't reading or watching the news, they may overhear adults talking about it. You may not realize a horrific event has impacted your child until he starts to have nightmares. If you choose to shield your child from difficult news topics, avoid talking about the subject within hearing distance, even with other adults. Sometimes it is easier to explain things in your own words, in a gentler way, but still giving the child knowledge of the event. What decision you make will vary, depending upon the age and developmental level of your child and outside contact with other children or adults who may bring the topic up. According to Common Sense Media, about 63 percent of kids say the news makes them feel sad, angry, or scared. The younger the child, the more likely they are to have these strong emotional reactions. More than 50 percent of kids don't feel like they can tell the difference between fake news stories and real news. Children have more of a tendency to make news events personal. "Will a plane crash into my school?" or "Will a tornado hit our house?" are common questions children a 7 or 8 might pose to parents after watching a news story about a disaster. One way to share current events with children might include vetting the material first. You can read news online and print out articles or portions of articles that are age appropriate. This also gives you a chance to digest the news first so you can discuss it more clearly with your child. If your child exhibits a fear response to the news, the best response is a calm, no-nonsense approach such as saying, "It is extremely unlikely a tornado would ever hit our house. However, we have a warning system, so we'd know if one was coming anyway and we'd take cover. Don't worry. We'll all be safe." Sharing current events with your child can help strengthen your bond and increase your child's intelligence about the world around him. Use your best judgment and don't be afraid to seek out advice from other parents, teachers, or other professionals.